It’s officially selfie season. (Okay, every season is selfie season when you have Los Angeles weather on your side.) 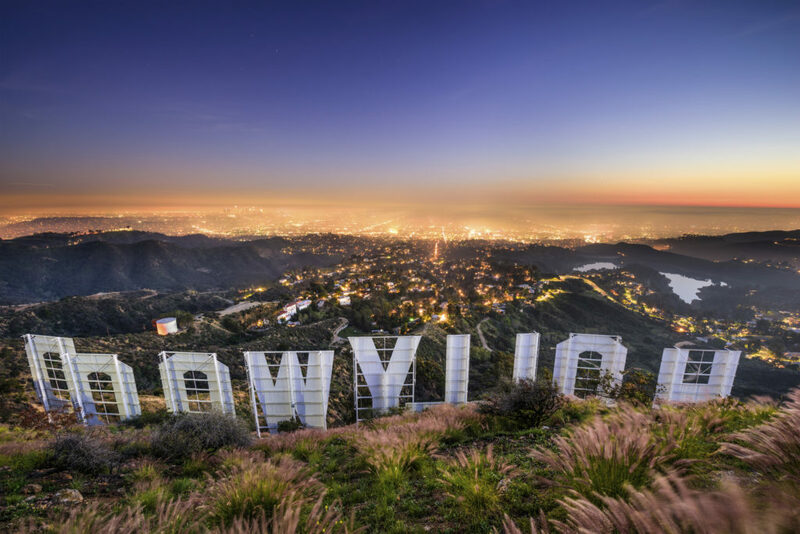 Here’s how to navigate LA’s vistas and landmarks to find the best selfie spots. That view, though. 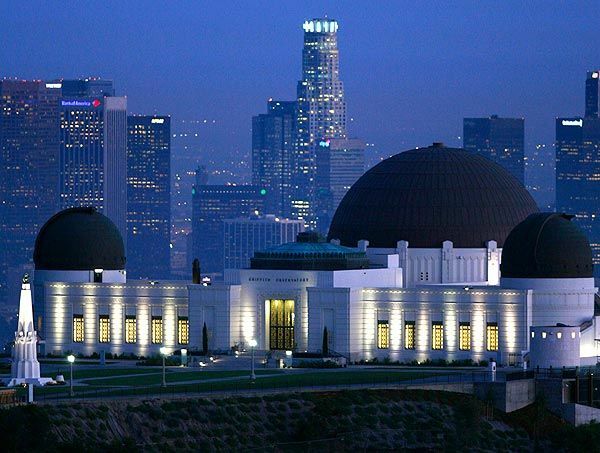 Griffith Park is one of LA’s most iconic spots, with sweeping views of Downtown and the mountains in the distance. With so many amazing views, it can be a challenge to find a single shot that captures the vibrancy of Venice Beach. 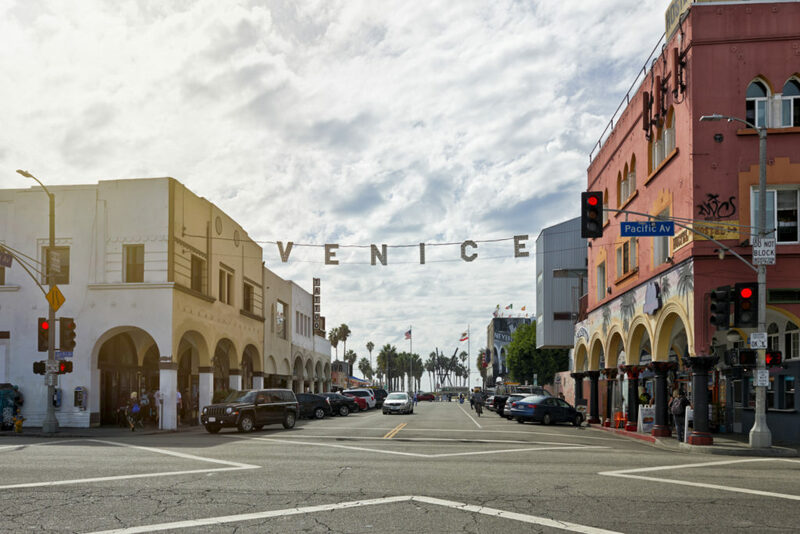 However, we recommend under the Venice sign at Pacific Ave for that perfect selfie spot. 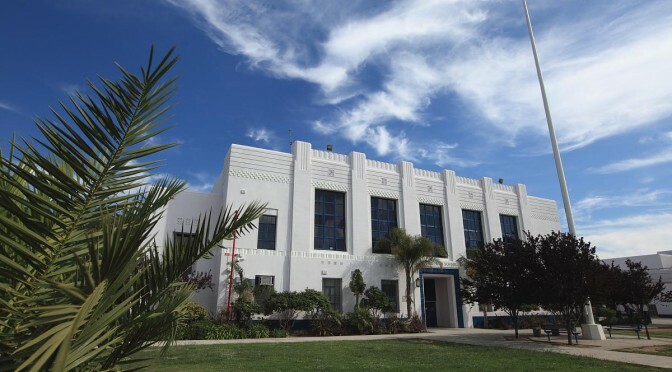 While you’re in the area, you might as well stop by Venice High School. Selfies and this school go together like ramalama… you know the rest. But, yes, you can get a selfie at Rydell High. Perhaps even belt on bleachers about those summer nights. 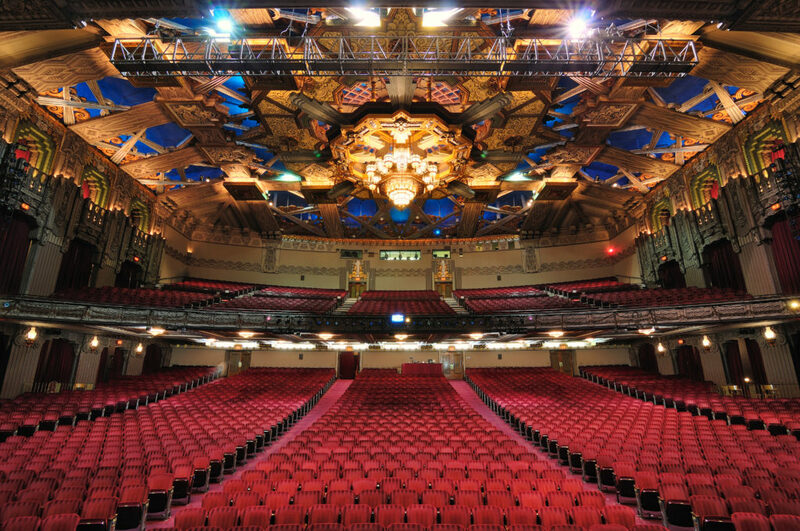 If the times spent at Old Rydell put you in the mood for a musical, hop in the the car and head over to The Pantages theater. Your selfie is sure to capture the 1930s style (and impress your friends) in this historic theater that hosts Broadway tours every year. Turns out, Miley Cyrus lied. When you hop off the plane at LAX with a dream and your cardigan, you’ll hop in the cab for the first time, look to your right and see the long term parking sign. As it turns out, LAX isn’t really near Hollywood. That said, the view from the sign is worth the drive. Snap a selfie from behind one of California’s most iconic landmarks and get sweeping views of the entire city. Find other amazing spots in LA? We want to see! Share your pictures with us on Facebook, Twitter, or Instagram.